Case Study: Fire Suppression Installation & Pressure Washing with Century Management Inc.
Century Management Inc. owns 69 McDonald’s locations across the Mid-South, and the company has trusted State Systems with its property protection needs in many of those locations since the mid-1990s. 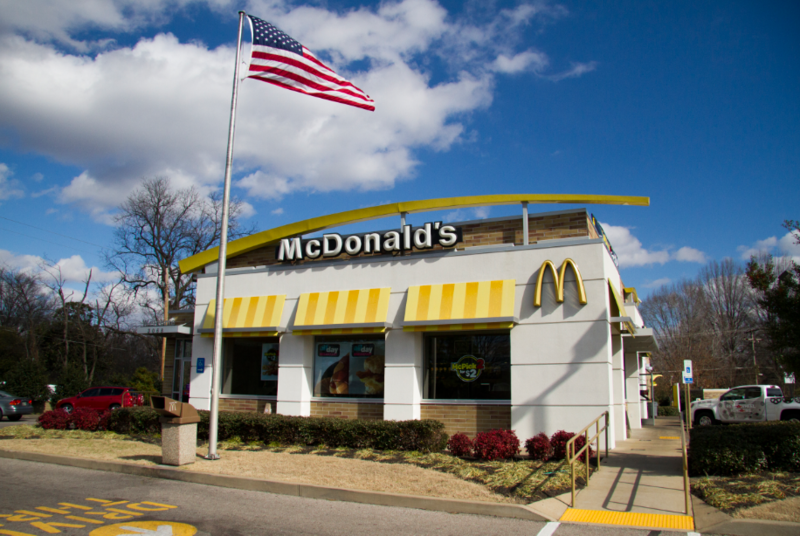 In the early days of the relationship, as Century Management-McDonald’s was quickly growing and acquiring and opening new locations across the Mid-South, State Systems was tasked with the installation of fire suppression systems at these new and acquired locations. Soon, however, Century Management-McDonald’s director of maintenance and construction, Leroy Ratliff realized a need for a new vendor for vent hood pressure washing services, as the company had outgrown its existing vendor, who was lacking resources to adequately service each of the McDonald’s locations. The company turned to trusted partner State Systems. Leroy and his team approached John Seay, general manager of the cleaning services division at State Systems, about replacing the existing pressure washing vendor. John and his team stepped up to the challenge and have delivered ever since. To ensure success for this new service relationship, John and his team at State Systems recognized the importance of accountability and accessibility. The delivery of service necessary for this account meant that they would not only deliver on established expectations but also remain prepared to answer unexpected calls, as they happened. This has been a key to the now multi-year relationship between Century Management-McDonald’s and State Systems’ cleaning services division. “From the beginning, State Systems has been a ‘can-do’ kind of company, giving us confidence that there is always someone to help when you need them,” Leroy said. Today, Century Management-McDonald’s 69 McDonald’s locations require four services per restaurant per year. That means State Systems teams spend many third shifts busily working to provide 268 services each year for Century Management-McDonald’s alone. “Any company can provide a product or solution to fix a problem. State Systems goes above and beyond that,” Leroy said. For more information about our fire protection products and pressure washing services or for a quote, contact us online or give us a call today at 866-308-5701!